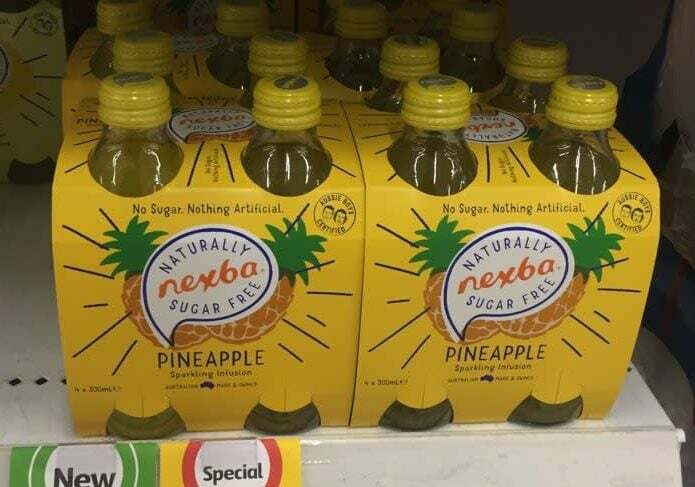 A new flavour of Australian made low sugar soft drink, we found Nexba Pineapple had good on-shelf availability in stores where it was ranged. 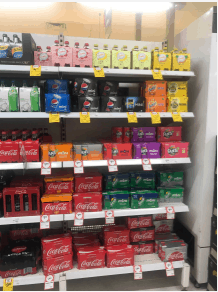 However, it was only found in 60% of Coles stores visited, we’ll be watching to see how Nexba can extend distribution of this SKU. 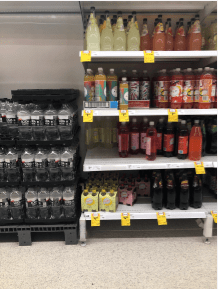 Nexba Pineapple Sparkling Infusion is now available at Coles. 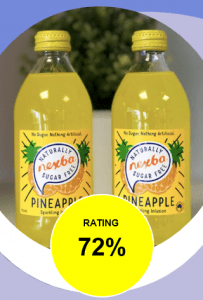 This thirst quenching pineapple soft drink is naturally sugar free, with no sugar and nothing artificial. 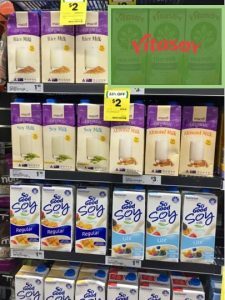 This product was recently ranged at Coles. 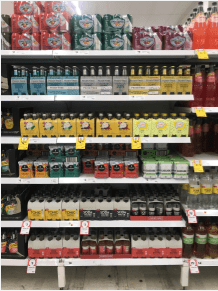 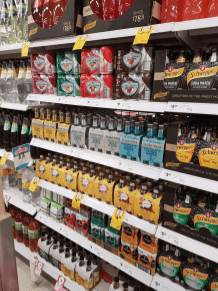 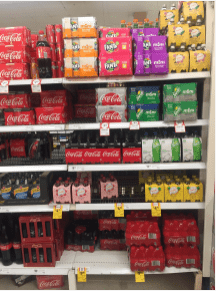 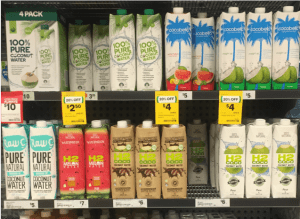 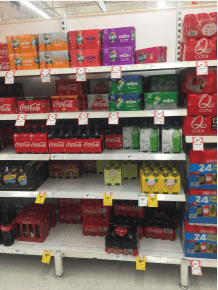 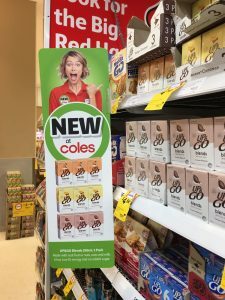 Aglo’s network of shoppers went into Coles supermarkets to check on this new product launch and how well it has been executed across different stores formats and regions. 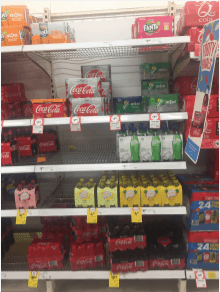 Product wasn’t available online in the Coles online store. 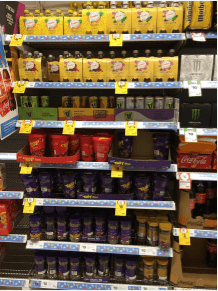 Product was not listed in the Coles catalogue during the period checked.